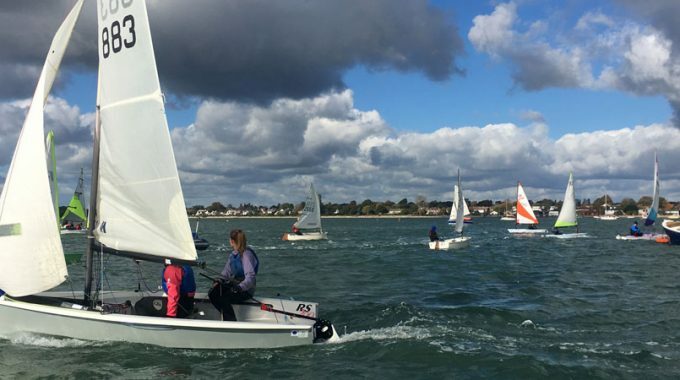 Sign up below for this next Webinar in the series exploring the implications of The Futures research report for sailing clubs. The research highlights how many other sports are adapting their formats to attract new people to participate. Examples include Xpress Tennis, walking football, short format golf all responding to the changing needs and lifestyles of their future customers. The Futures Report also highlights a propensity amongst younger generations to move away from competition, formally organised sports and training. Plus, there’s a trend towards people trying new and different experiences rather than being committed to just one activity. They are more willing to pay for these experiences, rather than ‘own’ all the kit. The next webinar will be hosted by Andy Rice, respected sailing journalist. It will include short presentations and a Q&A session with a selection of clubs that have launched innovative initiatives to meet changing demands. There are some great examples of clubs that are have launched non-competitive activity such as fun days, cruises and watersports. 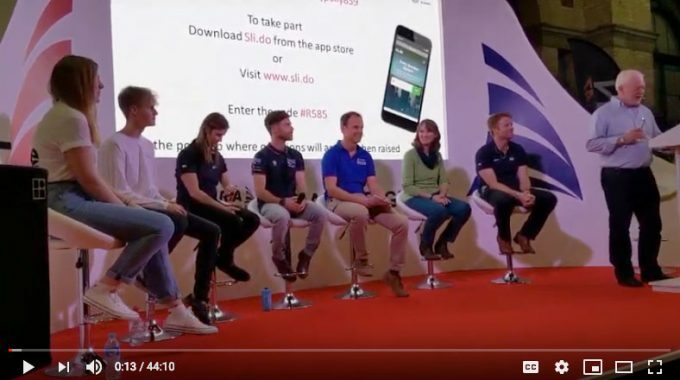 The aim is to share their insights on their challenges and successes with the wider sailing club community and watersports sector. 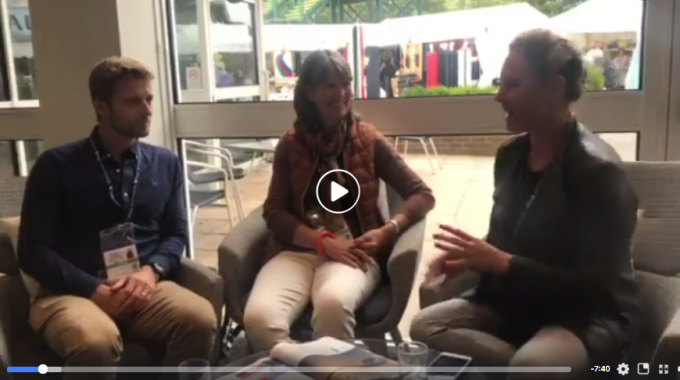 The panel will include Liz Rushall, author of the Futures Report, Alistair Dickson, RYA Director of Sport Development and Mark Jardine, editor of Yachts & Yachting Online.